Yachty’s newest is out March 9th. Lil Yachty has officially announced the release of Lil Boat 2. 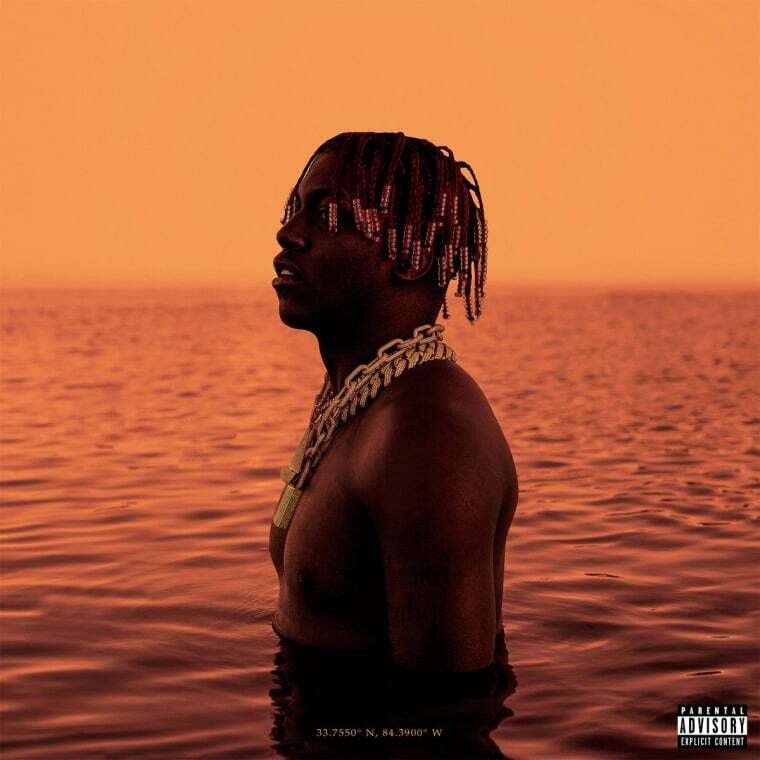 The follow-up to 2016's Lil Boat will drop on March 9th. He also unveiled the sun-drenched cover art, which was shot by Mihailo Andic. It'll be Yachty's first full-length release since Teenage Emotions came out last May. The rapper recently hinted at a collaborative Glacier Boyz mixtape with Gucci Mane and Migos earlier this month. Everything on Yachty's Instagram has recently been deleted, save for tonight's announcement.